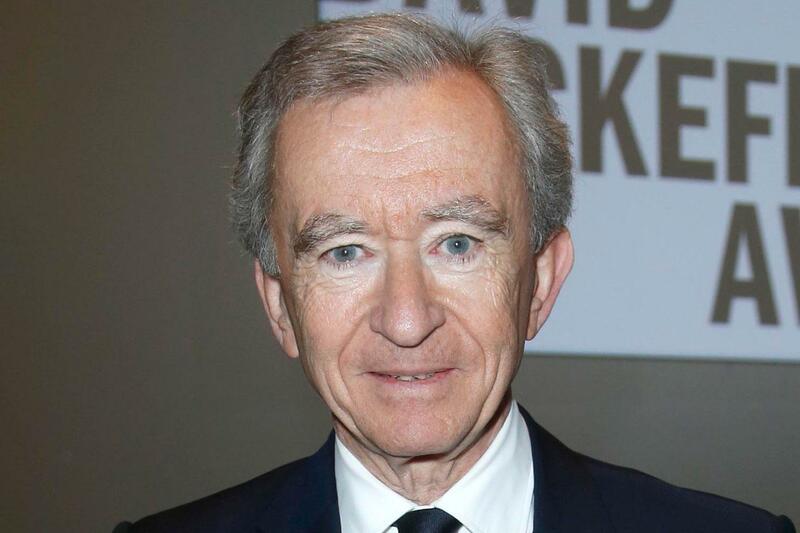 LVMH chairman and chief executive officer Bernard Arnault is officially the richest person in fashion according to the Bloomberg Billionaires Index. He toppled Zara found Amancio Ortega who long held the title of richest fashion player. But Arnault now gets the industry crown, holding on to approximately $ 79.3 billion. In terms of global wealth, Arnault is the fourth richest person in the world. The top seat goes to Amazon’s Jeff Bezos whose net worth totals $ 118 billion. Gates holds the silver metal with $ 90.3 billion and Warren Buffet sneaks in third with $ 84.1 billion. LVMH reported record-high sales figure of 42.6 billion euros for 2017, rising 13 percent from the previous year. Christian Dior has reportedly been a cash cow for the firm, which also posted record-high sales last week. Sources say Louis Vuitton, Céline and Givenchy have also been performing well.